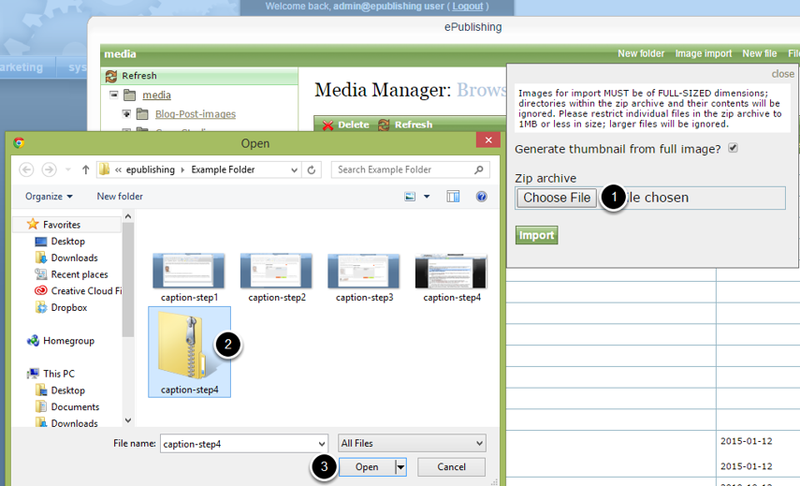 ePublishing Knowledge BaseePublishing Knowledge BaseePublishing Knowledge Base Creating Image Galleries, Videos, Podcasts, and Downloadable FilesHow do I upload multiple images at the same time to the Media Manager? 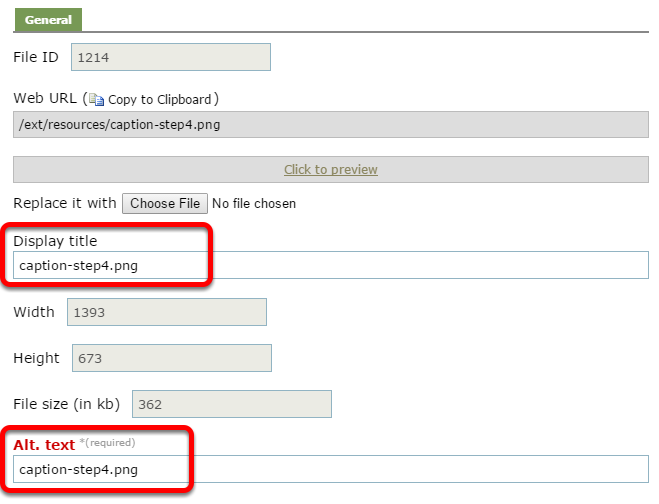 This article shows how to upload multiple images, or photos, at the same time to your website. Please note: You cannot upload any other file type in bulk to the Media Manager. The instructions in this article only apply to images. 1. Before beginning, select the images on your computer that you'd like to upload. Compress them into a zipped folder. Zoom: Before beginning, select the images on your computer that you'd like to upload. Compress them into a zipped folder. The above image shows how to do this on Windows. Not be in a tree structure. When you zip your files, make sure you are selecting the images, and then zipping them. Do not compress at the folder level. Have extensions. For example, image.jpg. Not be more than 1 MB. If an image is larger than 1 MB, then your Media Manager will reject that image but upload all others that are smaller than 1 MB. 2. Next, access your Media Manager. 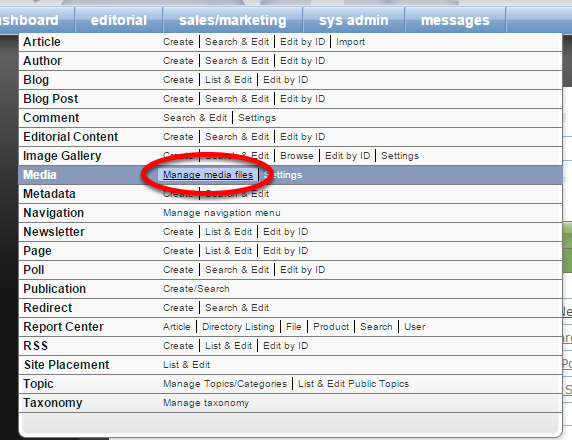 Click on Manage Media Files under Editorial on your dashboard. 3. Click Image Import at the top of your Media Manager. Zoom: Click Image Import at the top of your Media Manager. 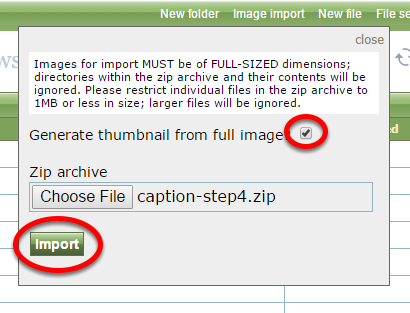 Before clicking Image Import, make sure you are in the folder you want to upload your images to. 4. Select the folder you would like to upload. Zoom: Select the folder you would like to upload. Select the zipped folder you just created. 5. Click Import. If you would like thumbnails to be automatically created, make sure the checkbox is selected. 5.1. 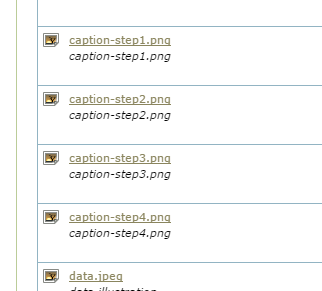 Your images will be imported as individual files in the folder you selected. 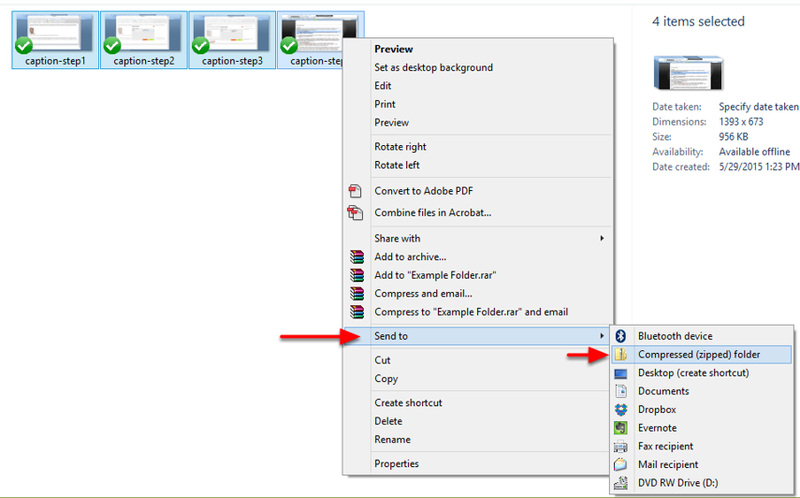 The zipped folder you created on your computer will not appear in the Media Manager. 6. When you import images in bulk, the Media Manager will assign the file name to the Display Title and Alt Text for each image. 6.1. If image SEO is important to you, update each file individually or change the names of the images before uploading them. 7. If your import was not successful, a red FAILURE bar will appear at the top of the Media Manager. Prev: How do I create an image gallery / photo gallery? Next: How do I upload a new video?